The LM358 dual operational amplifier chip is widely used in conventional operational amplifier circuits that can be operated from a single power supply. 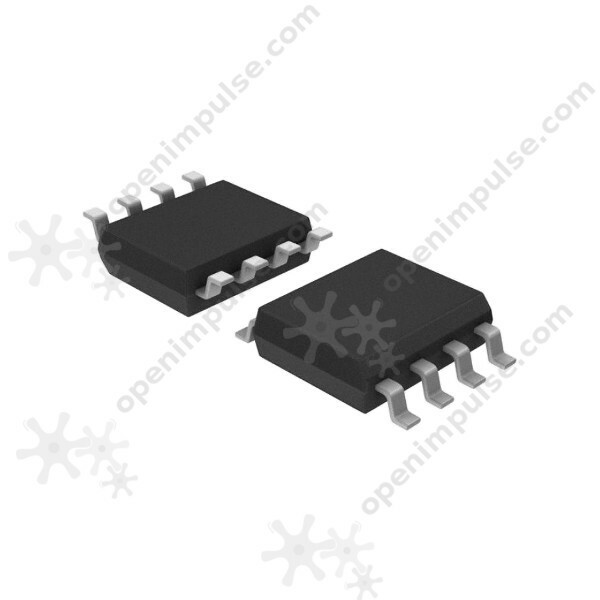 The LM358 dual operational amplifier chip comes in SOP-8 package abd it features two independent, high-gain, frequency compensated operational amplifiers designed to operate from a single power supply over a wide range of voltages. It is generally used in conventional operational amplifier circuits that can be operated from a single power supply.